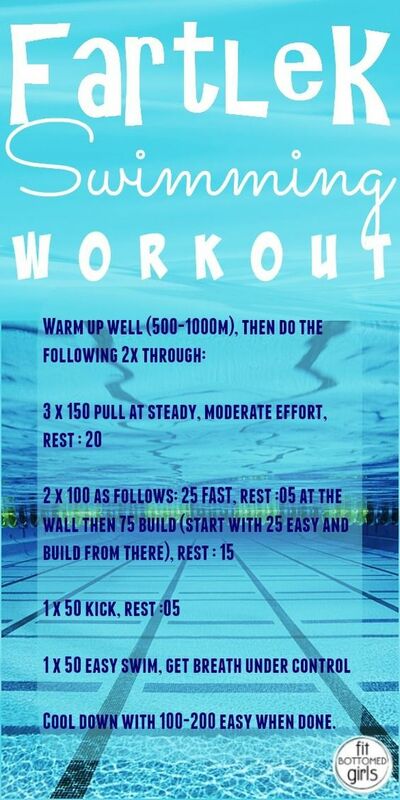 Water aerobics and strength training have so many amazing benefits! Even if you don’t currently have this in your workout regimen, you should definitely consider it! Here are a few easy routines you can try for yourself. Summer is congruous to beach days for many of us. 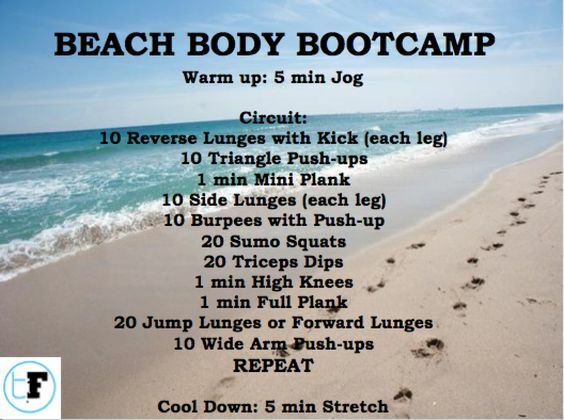 Why not take your workout to the beach and bulk up on your Vitamin D? Are you a bit more landlocked? No worries! You can get a GREAT outdoor summer workout right in your local park!